Professional work environments and secondary academic programs are not all about work and academics. These environments play an important role in making social connections and figuring out the necessary skills to succeed in social environments. 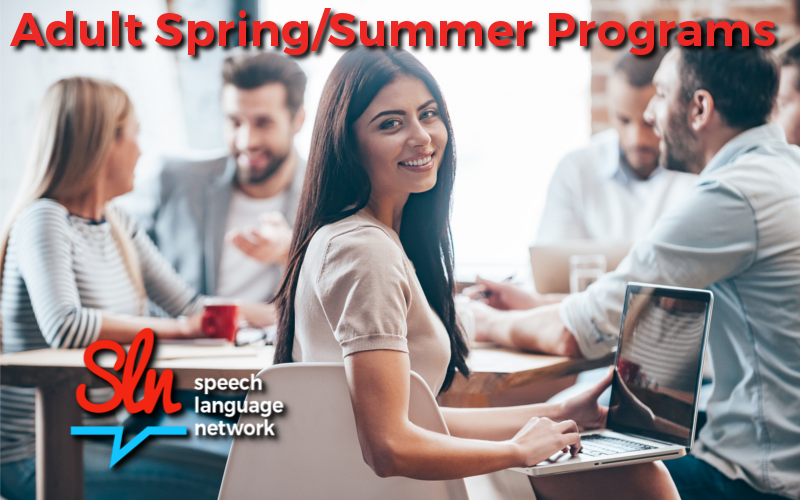 Led by a Speech Language Pathologist, this program was designed for post-secondary students and working professionals. Sessions focus on teaching basic communication techniques to foster social networking and how to connect to listeners more effectively. The goal is to provide and support participants with the knowledge and practical experience to grow into a confident, effective, personable communicators in a welcoming environment. Evaluation Requirement: A 30 minute intake review is required for all new clients. The cost of the intake is $65.00. 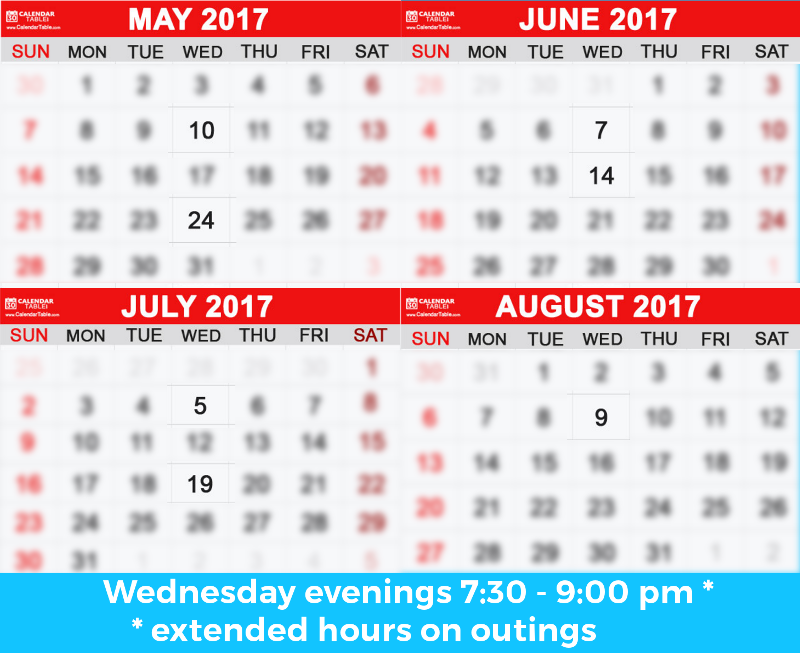 To schedule an intake review, please email hello@thesln.com or call 306 933 3222. Designed to provide adults with opportunities to explore social language concepts, mechanics of conversations and develop tools to address areas of interpersonal skills and social thinking. Led by a Speech Language Pathologist, this program was designed to support individuals with a range of abilities and exceptionalities. Classes focus on emotional expression, perspective taking, personal problem solving, effective speaking and social relationship skills for use in the community, home and work setting. *For the most effective outcomes, a mentor is strongly encouraged to attend the group with the participant. Evaluation Requirement: An initial consultation and formal speech language and social language assessment is required for all new clients. To schedule a consultation and formal assessment, please email hello@thesln.com or call 306 933 3222. Speech Therapy to support the precision of speech when saying difficult sounds. Voice Therapy for disorders that include inappropriate pitch, quality, intonation, loudness and/or vocal loss. Accent and Voice modification therapy to refine pronunciation, intonation, rhythm and more while improving English grammar and communication skills. 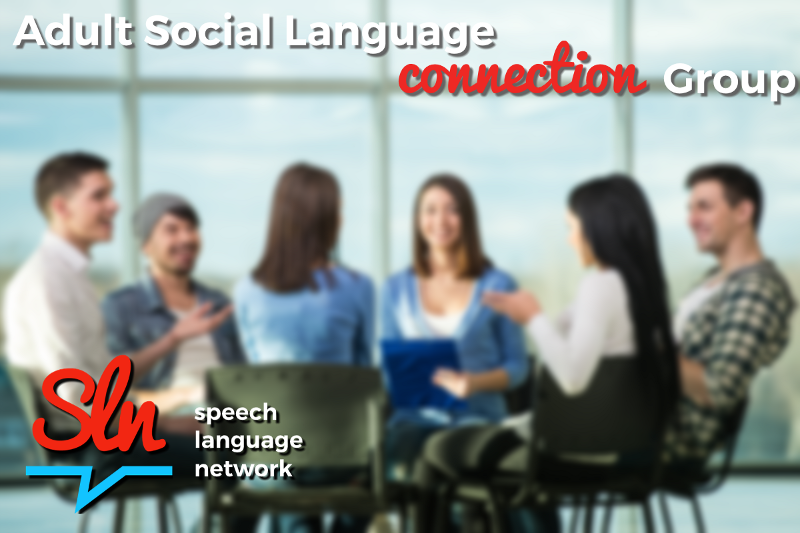 Social Language Thinking from everyday language usage to appropriate interpretation and response to context, the SLN can help you excel in social situations.